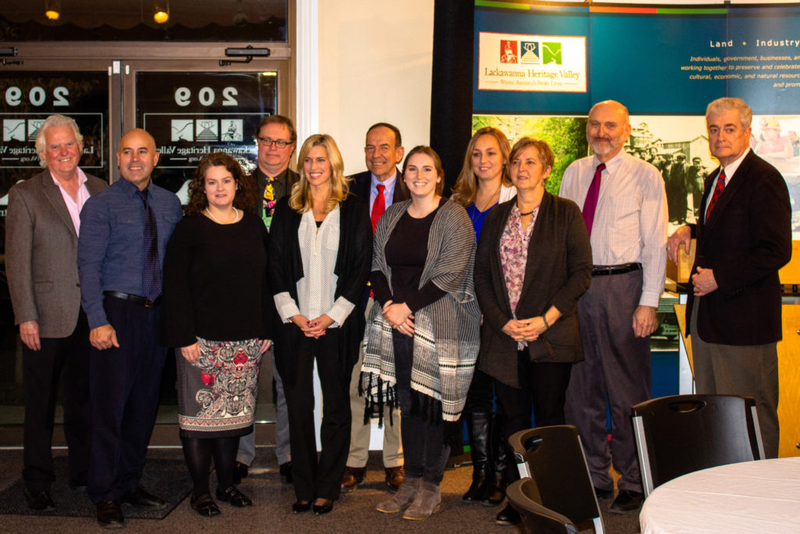 The Lackawanna Heritage Valley Association recently awarded six educational grants to dedicated teachers and mentors ahead of locally-planned 2019 educational programs. In its fourteenth year, Lackawanna Heritage Valley’s educational mini-grant program awarded $1,000 each to six local organizations who intend on stimulating interest in our region’s rich cultural heritage and fostering the preservation of our natural resources. Michelle Swarts, the chair of the North Pocono Middle School science department, who will host an engineering competition to tie in lessons on the local history of Old Mill Park.